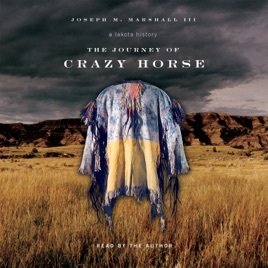 The Journey of Crazy Horse is a unique opportunity to hear legends of a great man as they have told for generations—and rarely shared outside the Native American community. 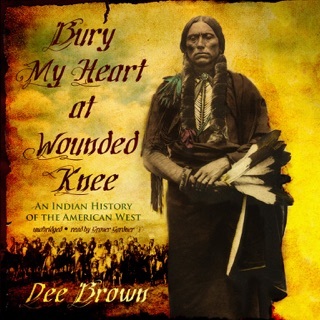 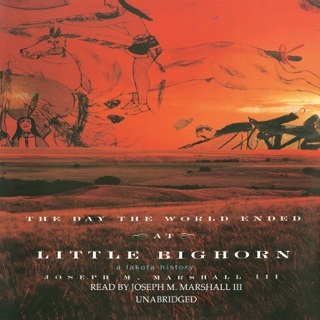 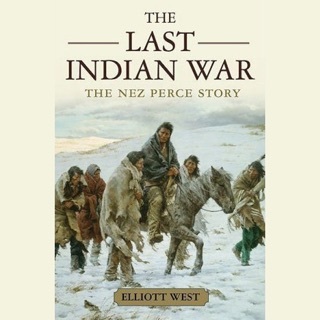 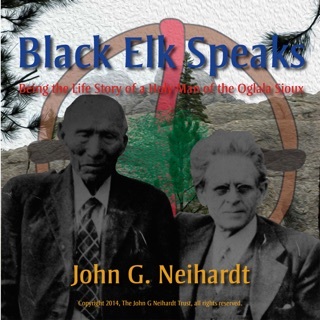 When Marshall was a child, his grandfather and great uncles would tell vivid tales of the Battle of Little Bighorn as if the decisive battle had happened only the day before; his research for this book included in-depth, lengthy conversations with elderly storytellers who describe details and perspectives that could only come from firsthand accounts. 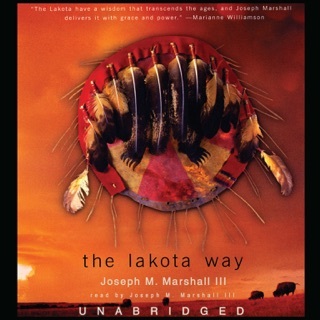 I found this to be a very informing and eye opening experience. 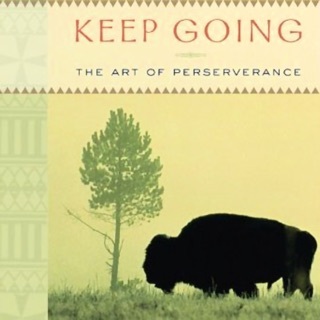 Well written and well read by the author.